Fayette UMC is an intergenerational church that values people of all ages. We seek to engage children and youth in vibrant teaching opportunities, relevant service, and authentic friendships. We offer ministries for kids of all ages. From birth to grade 12 we believe that kids matter and are loved by God! 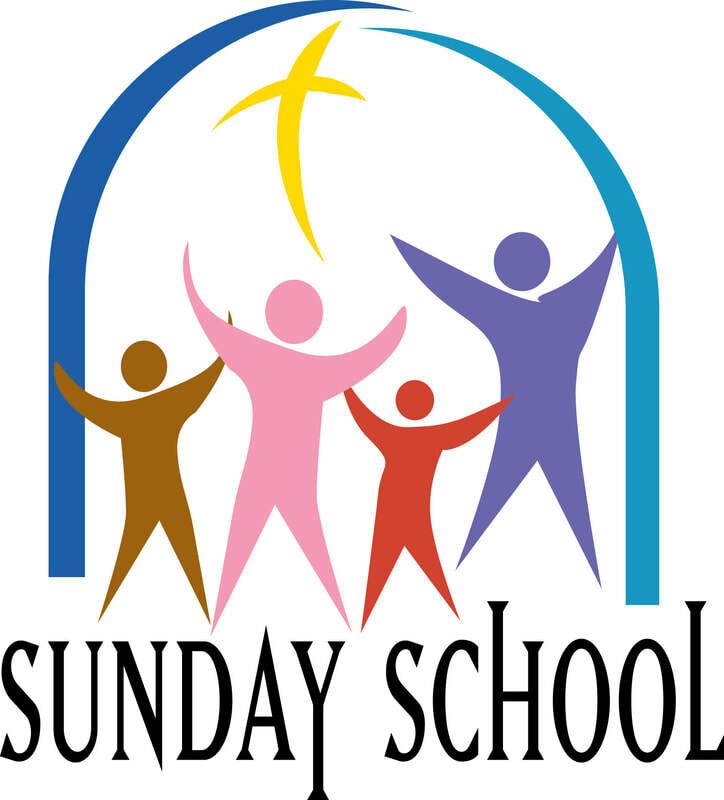 Beginning October 9th at 9:30 Sunday School for students in pre-k to grade 6 will take place in the church basement. The Junior High and High School class takes place in the classroom at the back of the sanctuary. Children are always welcome in worship. There is a “pray ground” located in the rear of the sanctuary with quiet toys and art supplies. Our nursery is located in the basement and is equipped with toys and books. Parents or caregivers are welcome to utilize each space as needed.